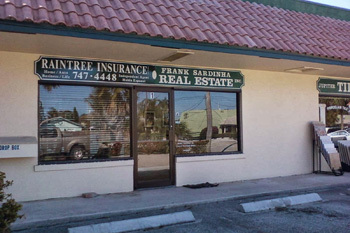 About Raintree Insurance Group, Inc.
Raintree Insurance Group, Inc. is a full service, independent Insurance agency located in Jupiter, Florida. Whether you are looking to insure your business, your family, or your personal needs, our agents will help guide you through the entire process. We begin by tailoring a specific and comprehensive strategy, leaving no gaps, protecting you and your loved ones. We then shop the manyInsurance carriers to offer you the most beneficial policy for your specific situation. . This includes the lowest premiums, most comprehensive benefits and strongest companies in the market place. Give the agents at RaintreeInsurance Group, Inc. an opportunity to show you how their decades of experience, and second to none customer service, may help you.